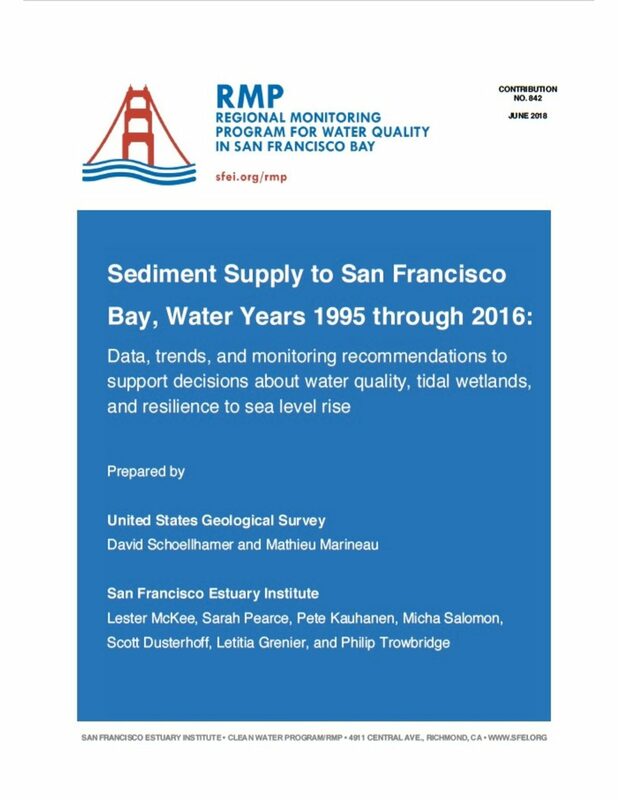 The San Francisco Estuary is a young estuary, about 6-10,000 years old in its present location. It became established during periods of high climatic variability (reflected in extreme floods and long droughts) compared to the relatively stable past 150 years. 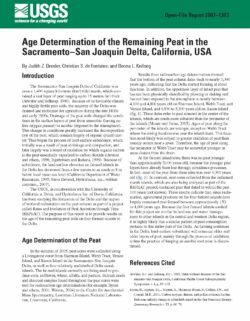 The Delta was formed as a huge freshwater marsh through the interaction of river inflow and the slow rise of sea level with the growth and decay of tules and other plants. This interaction resulted in the deposition of large amounts of organic matter, creating layers of peat that kept pace with sea level rise. These peat layers formed the soils of most of the present Delta ‘islands’, which were actually complex patches of floodable marsh. The channels among the islands were historically shifting, winding distributaries of the entering rivers that moved inflowing water through the Delta, providing access to upstream areas for large runs of migratory fish. 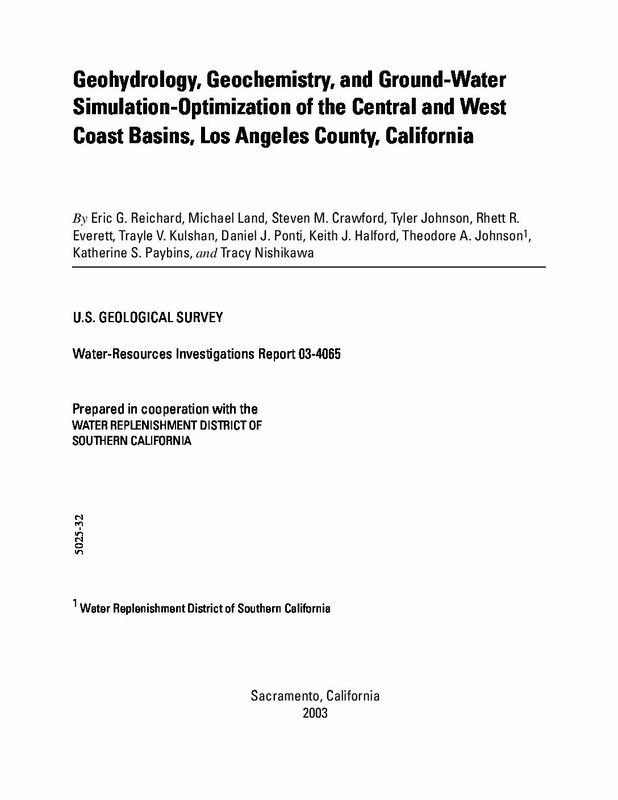 The movement and quality of water in these channels was strongly affected by tidal action. These attributes also created a complex of diverse and shifting habitats that supported a wide variety of functions for an ecological system in which there was no clear separation between aquatic and terrestrial components. Rainfall intensity–duration (ID) thresholds are commonly used to predict the temporal occurrence of debris flows and shallow landslides. 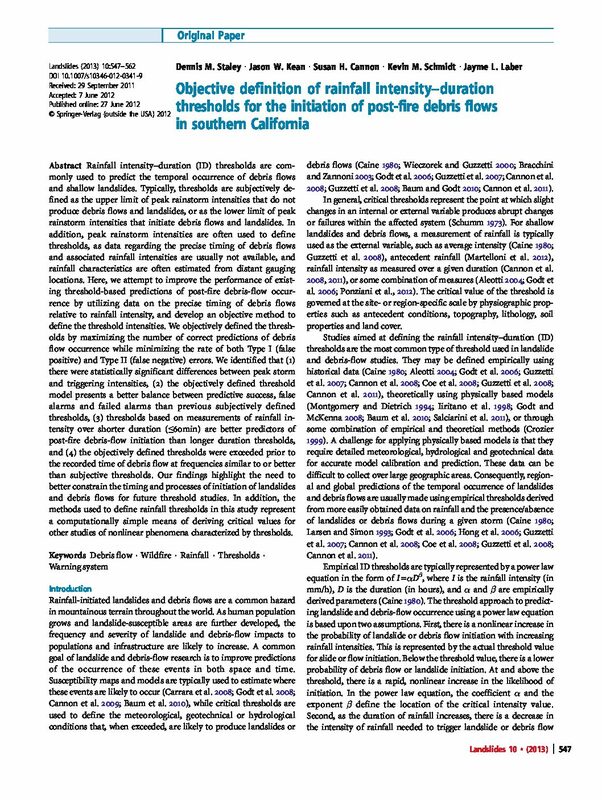 Typically, thresholds are subjectively defined as the upper limit of peak rainstorm intensities that do not produce debris flows and landslides, or as the lower limit of peak rainstorm intensities that initiate debris flows and landslides. 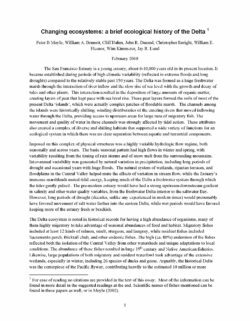 In addition, peak rainstorm intensities are often used to define thresholds, as data regarding the precise timing of debris flows and associated rainfall intensities are usually not available, and rainfall characteristics are often estimated from distant gauging locations. 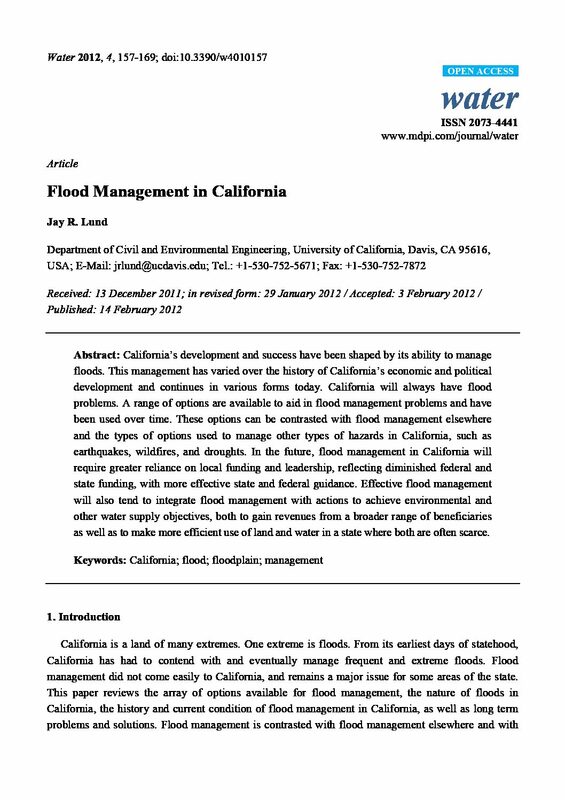 Here, we attempt to improve the performance of existing threshold-based predictions of post-fire debris-flow occurrence by utilizing data on the precise timing of debris flows relative to rainfall intensity, and develop an objective method to define the threshold intensities. 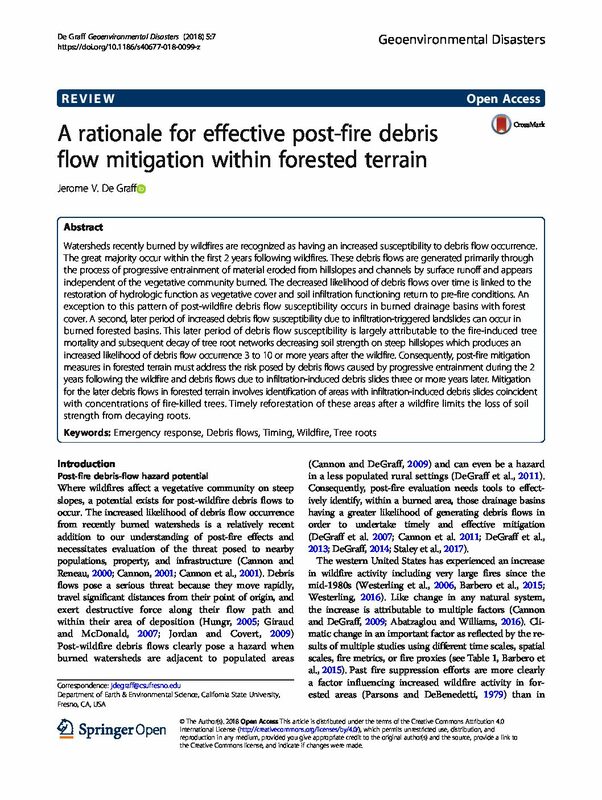 We objectively defined the thresholds by maximizing the number of correct predictions of debris flow occurrence while minimizing the rate of both Type I (false positive) and Type II (false negative) errors. 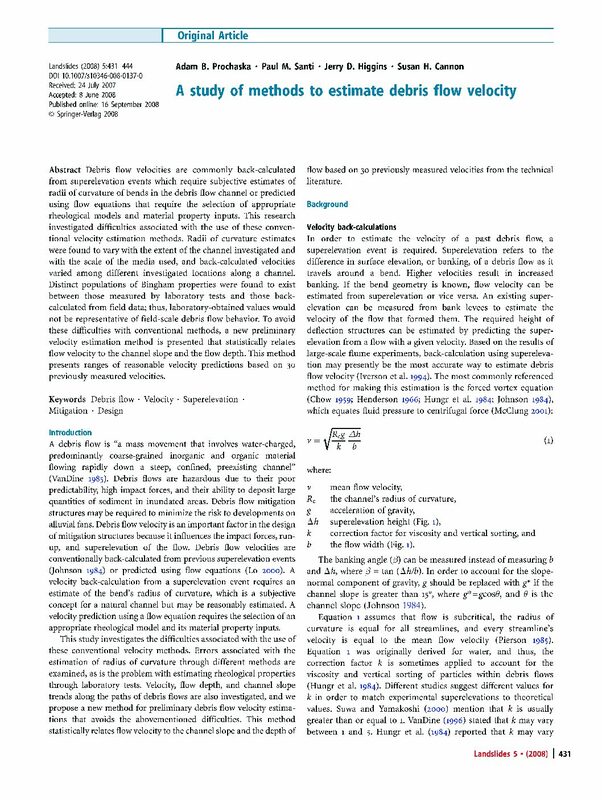 We identified that (1) there were statistically significant differences between peak storm and triggering intensities, (2) the objectively defined threshold model presents a better balance between predictive success, false alarms and failed alarms than previous subjectively defined thresholds, (3) thresholds based on measurements of rainfall intensity over shorter duration (≤60min) are better predictors of post-fire debris-flow initiation than longer duration thresholds, and (4) the objectively defined thresholds were exceeded prior to the recorded time of debris flow at frequencies similar to or better than subjective thresholds. 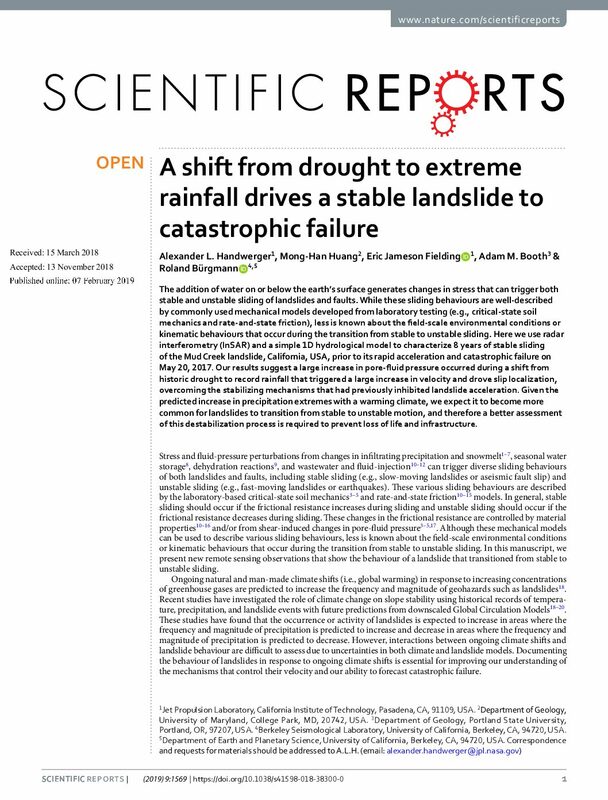 Our findings highlight the need to better constrain the timing and processes of initiation of landslides and debris flows for future threshold studies. 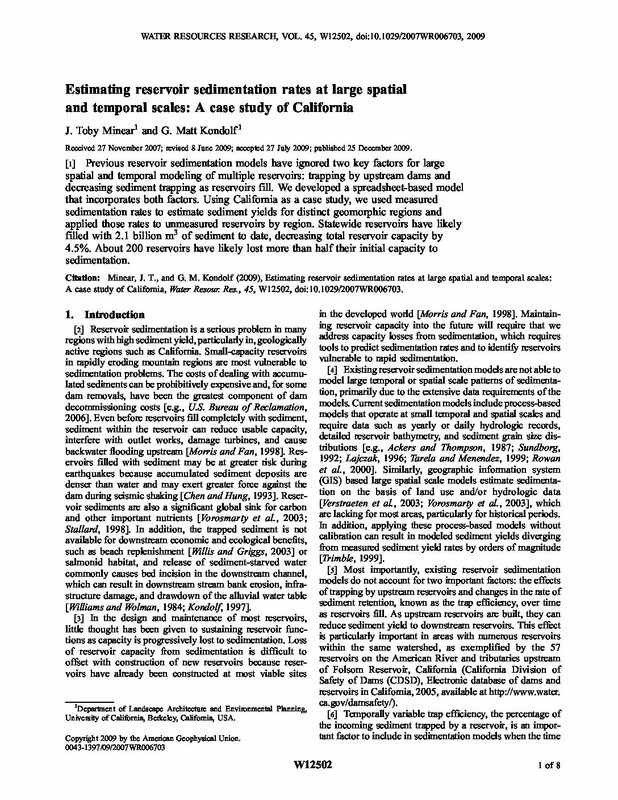 In addition, the methods used to define rainfall thresholds in this study represent a computationally simple means of deriving critical values for other studies of nonlinear phenomena characterized by thresholds.